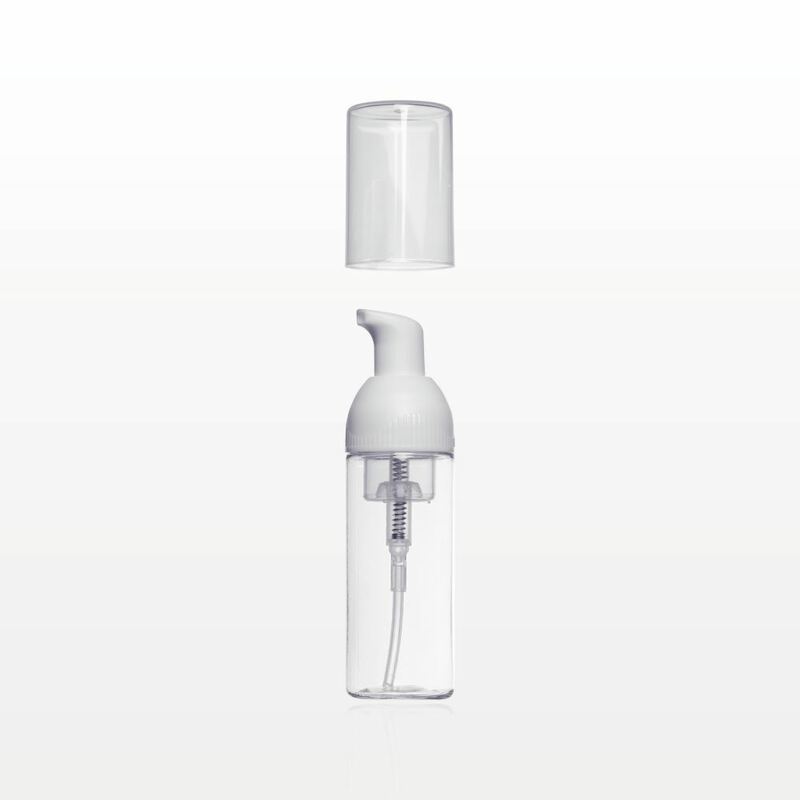 This 40 ml clear bottle with white pump and clear cap doses out foaming liquid soap and shampoo formulations. 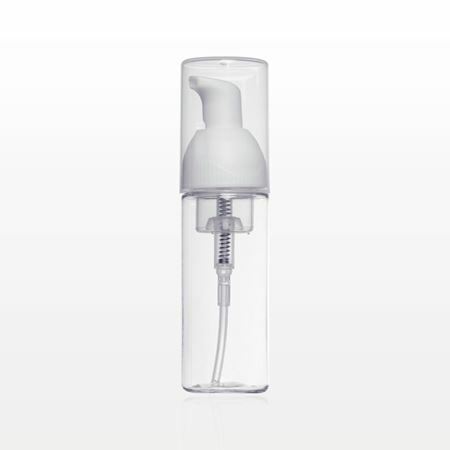 Measurements: 40 ml, 1.33 oz. 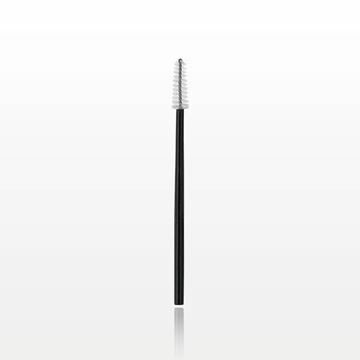 Apply mascara to bottom lashes or reach individual lashes with ease using this single-use mini mascara wand. 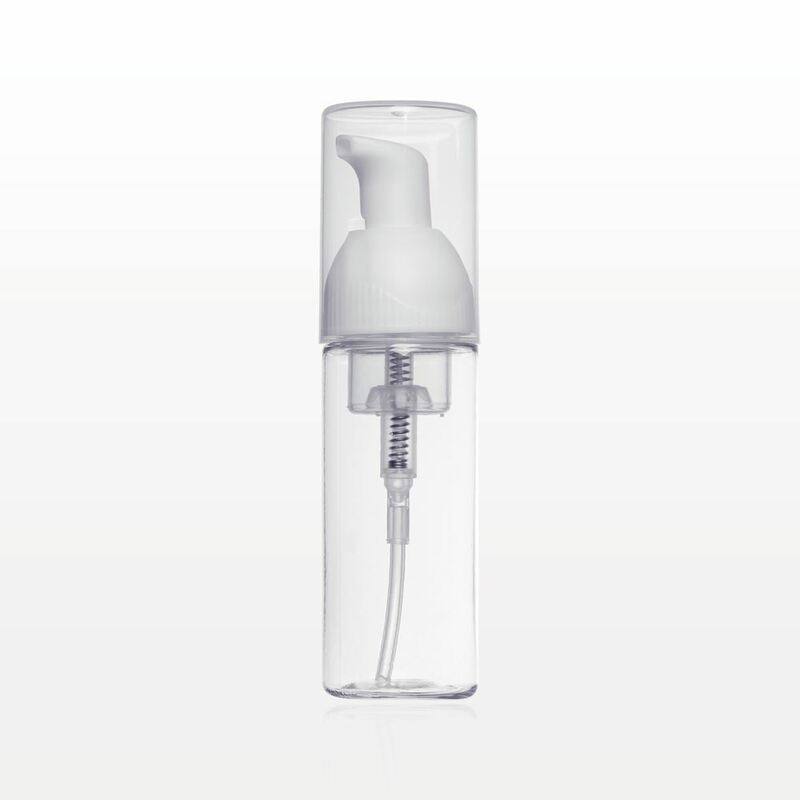 This disposable applicator is also great for maintaining a hygienic environment during makeovers. 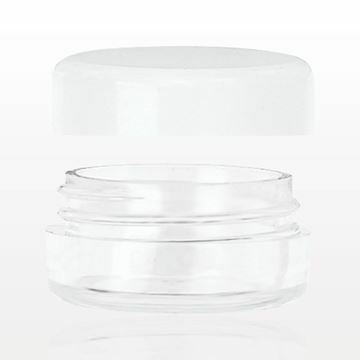 Sample or store your product in this round clear polystyrene jar with white threaded cap. 3 gram, 3 ml, 0.1 oz. 157 of our 2018 Catalog.